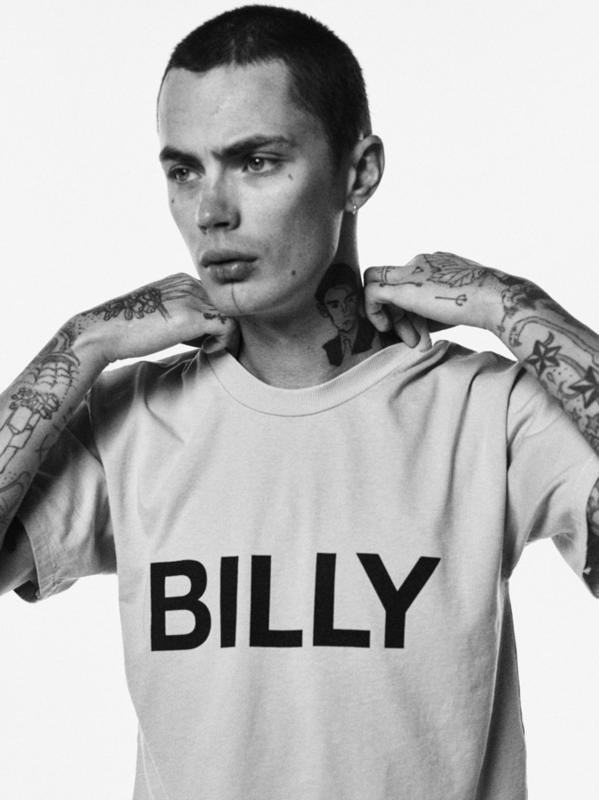 Simon Kotyk models the SS18 drop from BILLY LOS ANGELES, 'ESTABLISHMENT.' 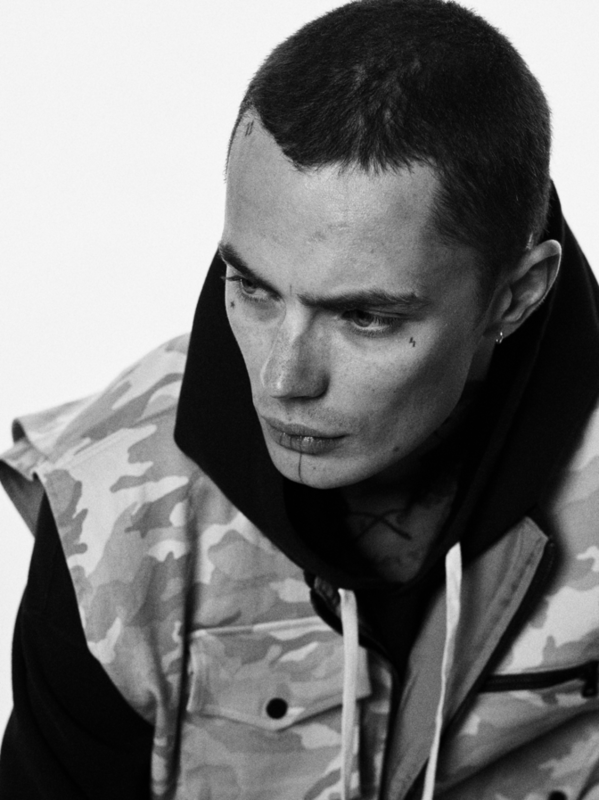 Shot by Ben Cope, Kotyk models the brand's signature collection pieces that have been spotted on celebrity fans including Kim Kardashian West, Justin Bieber, and Wiz Khalifa. 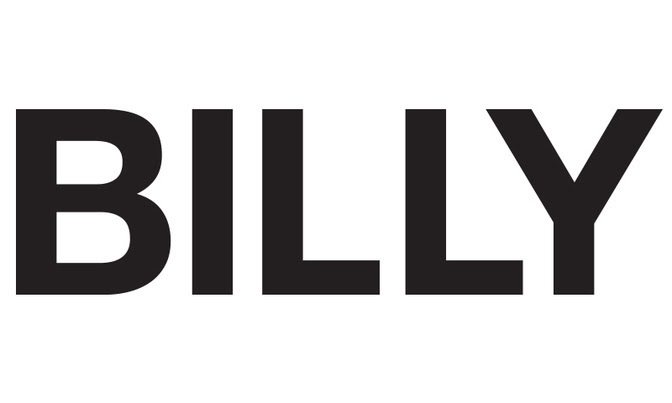 BILLY LOS ANGELES' comfortable basics are versatile and can be elevated or slouched in. 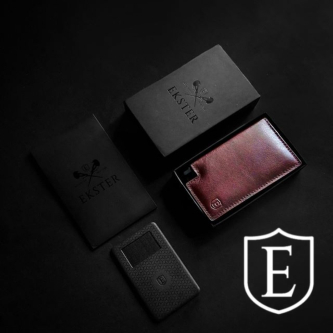 Designed as menswear, all of the brand's pieces are adaptable as unisex. Attention to silhouette brings a casual-elegance, enhanced by hand distressed and hand screened details. 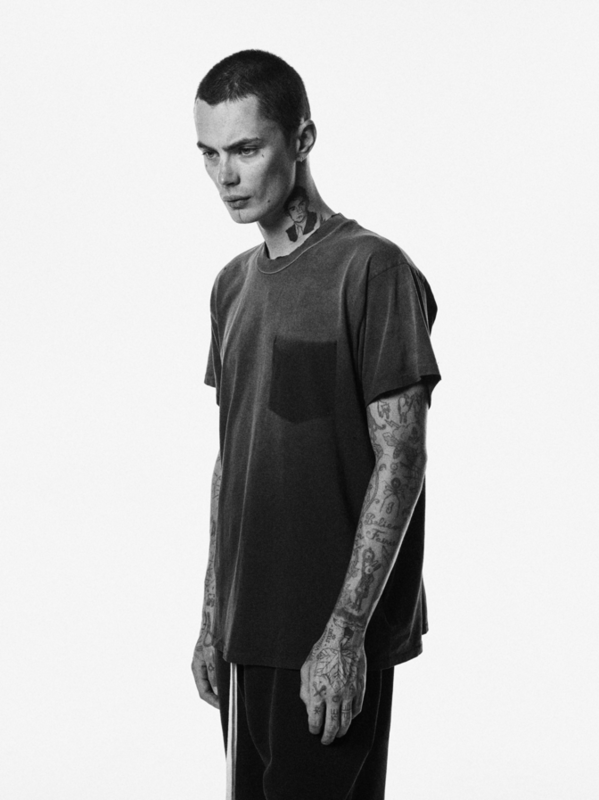 Paying homage to visionaries like Yohji Yamamoto and Rick Owens, Jovenall's designs are foundational but subversive in their proportions and bend simplicity into something entirely new. While BILLY LOS ANGELES favorites black-and-white the SS18 drop serves as the brand's introduction of color with greens and lavenders sourced from the best tones of weathered vintage fabric. 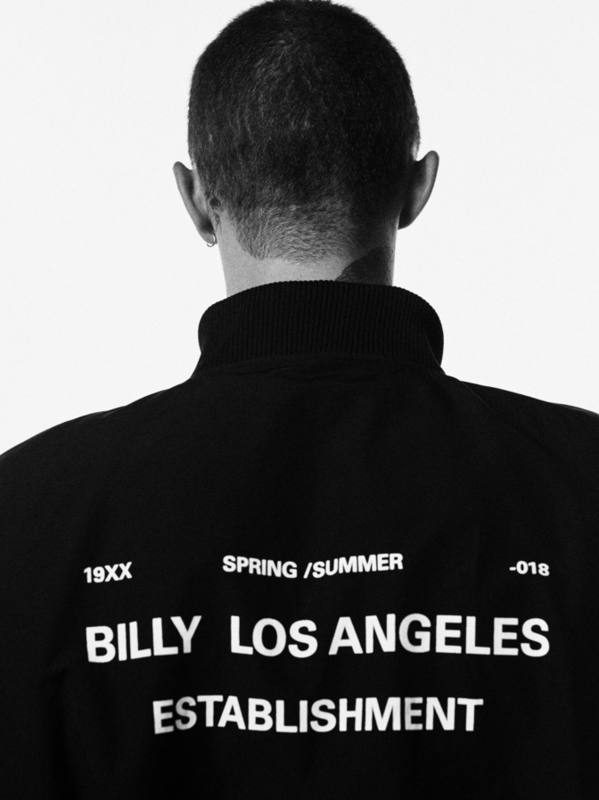 The BILLY LOS ANGELES SS18 drop is now available to shop at BILLYlosangeles.com as well as leading retailers SSENSE, FRED SEGAL SUNSET, LCD, LINDE LE PLAIS, LUISAVIAROMA,MACHUS, RESTIR, REVIVE, and LESSONS.